A few times a year, a race comes up on the calendar, that is just as much about the experience as it is about the run. 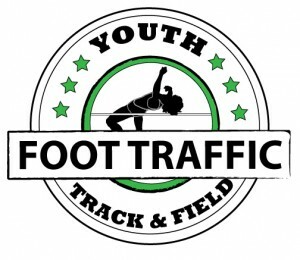 This is the case for the Happy Girls Run in Sisters, Oregon on November 3rd. 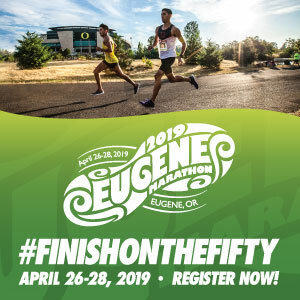 Whether you choose to tackle the trails in the half-marathon, or the streets of sisters in the 5K, there is something for every type of racer at this event. The Half Marathon. 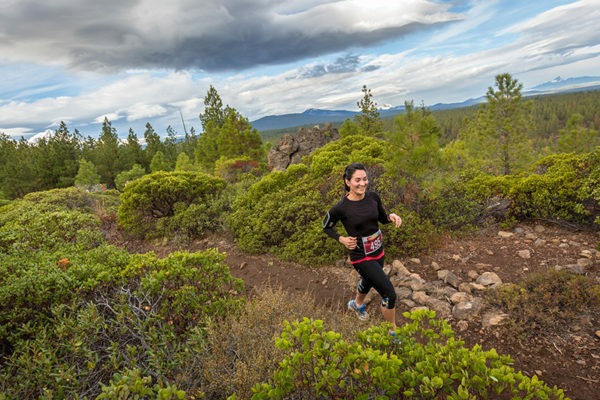 This race takes place on the beautiful trails surrounding Sisters Oregon. The Peterson Ridge Trail system meanders among ponderosa pine for us, that helps showcase the best parts of the high desert. The Towering Pines to the viewpoints of the Cascade Range carry you through to the finish line at Five Pine Lodge. The 5K. This race choice showcases the quaint western-style streets of Sisters Oregon. 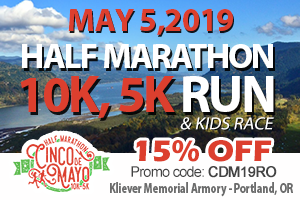 Strollers are allowed on the 5K course but asked to remain towards the back of the starting line as to leave room for runners, of all paces, to safely start. The Festivities. The fun does begin the night before the races. The Happy Girls expo at the Five Pine Lodge occurs on Friday evening. 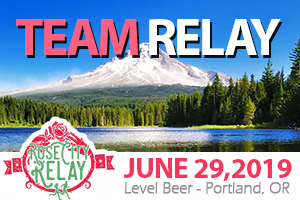 In addition to packet pickup, attendees can shop for apparel, attend speakers, or just meander down the aisles of interesting or leading vendors. Cocktails and appetizers are included. Post-race is when the real fun begins. A congratulatory cocktail, t-shirts or socks, await finishers, providing swag unmatched by other races. This Happy Girl Run is a part of a series of runs in the Pacific Northwest, so the fun does not have to stop in Sisters. Take your happiness on the road to any or all of the Happy Girl locations!